Bulc is expected to propose rules on working conditions in road transport by the end of the year, as part of a three-pronged set of bills regulating the sector. The Slovenian Commissioner spoke out yesterday (19 April) more strongly than ever in favour of guaranteeing truck drivers a minimum wage. “If a driver stays in a country for a long period, or carries out activities in a given country regularly, then this driver should receive the minimum salary of the country in question,” Bulc said at a Brussels conference. Denmark, Italy, Cyprus, Austria, Finland and Sweden are the only EU countries with no national minimum wage. Bulc told reporters it’s still too early to share details on how truck drivers’ salaries could be regulated, including what length of time they would have to spend in one EU country to receive the national minimum wage. “I want to find a solution between those member states with lower social standards and those with higher social standards,” Bulc said. 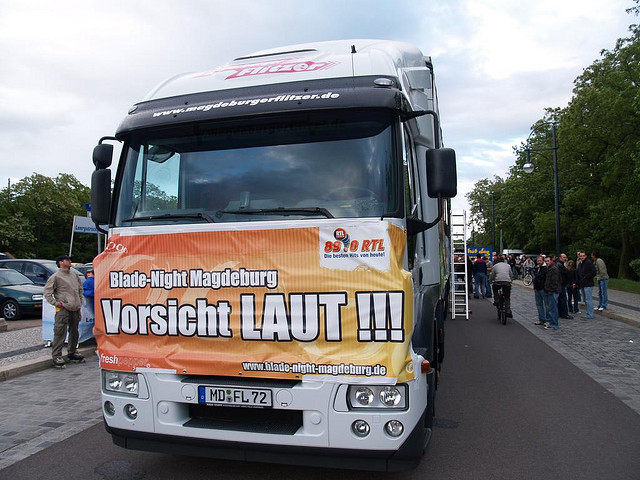 Last May, the Commission opened an infringement case against Germany for forcing foreign companies to pay truck drivers the German minimum wage of €8.50 per hour—even if they were just passing through the country. The Commission called that a breach of EU law. The European Commission launched legal action against Germany on Tuesday (19 May), accusing the government of illegally applying the national minimum wage to a number of trucking and haulage companies from Austria, Poland and Hungary. The road transport sector has gained a reputation for exploiting drivers, partly because of companies that set up offices in eastern European countries to take advantage of laxer labour laws. Bulc suggested that highway checkpoints where trucks are examined for certification and safety could also be used to make sure drivers aren’t breaking “cabotage” rules. 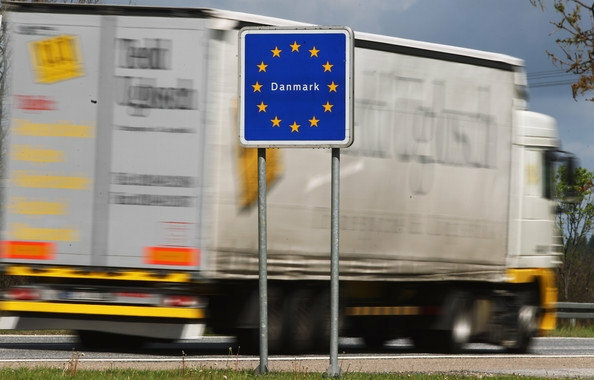 Cabotage allows foreign drivers to stay within an EU country for up to seven days while still being subject to national laws of their home country. Just days after the European Union passed new rules on posted workers to fight social abuses in the construction sector, France is back on the attack, this time asking for an update of cabotage rules in road freight. EURACTIV France reports. The Commission proposed new rules last month to reform how so-called posted workers are paid when employers send them to work in other EU countries. During a visit to a highway checkpoint outside of Brussels yesterday, Bulc met with security operators from Belgium, the Netherlands, Germany and France. 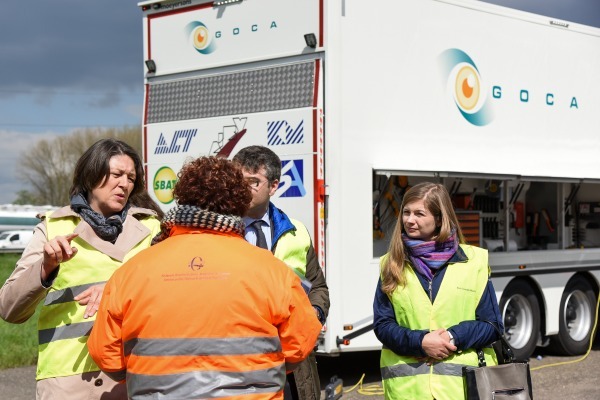 When asked by journalists whether the Commission will set up a new EU agency to oversee road safety enforcement as part of its road transport proposals this year, Bulc said the highway operators she spoke with encouraged her to move on the idea. “The controllers are very much for it. The proposal has been on the table for a while but I haven’t seen the member states pushing for it,” she said. Bulc also told reporters she wants to speed up the development of driverless cars. “I don’t like to drive,” the commissioner said, adding that driverless cars should be a “social innovation” that help disabled and elderly people travel. She also said the technology can improve road safety figures in the EU. 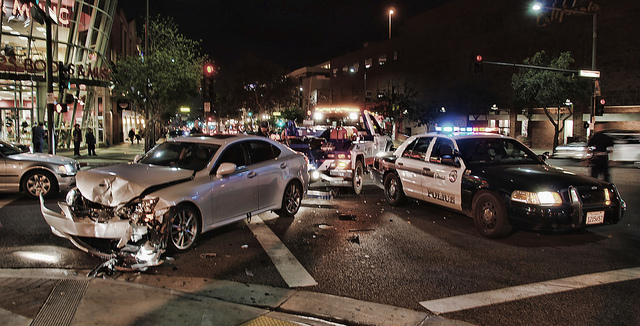 Bulc revealed that she is “frustrated because we’re putting so much into road safety”. There were slightly more road deaths recorded in Europe in 2015 than in 2014. EU Transport Commissioner Violeta Bulc is turning to driverless cars as a way to improve the bloc’s floundering record on road deaths.